Now, in its 19th year, the festival is set to take a giant leap. 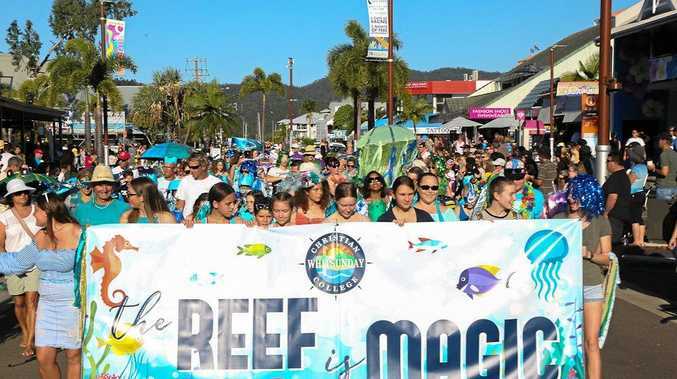 From the end of this month it will no longer be known as the Whitsunday Reef Festival, instead taking on a new identity and strengthening the ties to its world-famous namesake. Coming of age in a rebrand to the Great Barrier Reef Festival has been a long-held dream for event chairwoman Margie Murphy and her band of dedicated volunteers. "We needed to take it to the next level. We're going to be 20 years old in 2020 and it's time we brought a whole new, wider focus to the festival,” Ms Murphy said. For a not-for-profit festival that relies heavily on sponsors and business partnerships to survive, taking the rebrand from a dream to reality was always going to be a nerve-racking step. Kicking off a good news trifecta, the council approved more than $5800 in funding for the project. 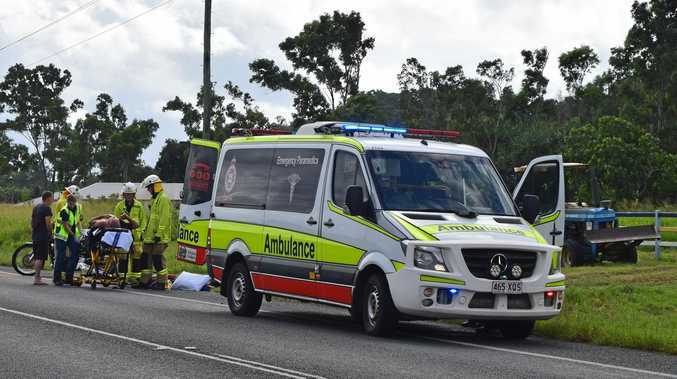 Whitsunday Mayor Andrew Willcox said the council was keen to support what would undoubtedly be a successful rebranding of an iconic event for the Whitsundays. "The event committee are passionate in growing the event both organically locally and on a national and international scale,” he said. Notwithstanding the council's considerable contribution, there was still a shortfall to find, but at this point Brisbane-based creative agency Nick Did This stepped in. Undeterred by the lack of finances, this band of branding professionals - who have delivered projects with clients such as the Toowoomba Carnival of Flowers, Cape Hillsborough, Mackay Region, Tourism and Events Queensland and the Whitsundays' Abell Point Marina - embraced the project. "Seventy per cent of the festival's attendees to date have been locals, so we're not taking this rebrand lightly,” he said. Last but not least is the injection of funding from Tourism and Events Queensland's Destination Events Program, which will ensure the new-look festival is marketed to an audience well beyond the Whitsundays' shores. Tourism Whitsundays CEO Tash Wheeler, whose organisation also provides vital support, said this would be a turning point for the festival from a growth perspective. "We are excited by the potential this rebrand will create for the region and look forward to working with the festival team on spreading the good news to a wider national audience,” she said. Ms Murphy said she was incredibly grateful to everyone backing the rebrand and she invited the local community to come along for the ride. "We sincerely hope everyone will jump on board in our quest to make this a nationally and internationally recognised event,” she said. For more information, you can follow the Great Barrier Reef Festival through Facebook, Twitter and Instagram.